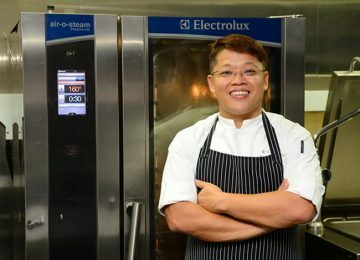 “Electrolux Professional provides complete solutions. 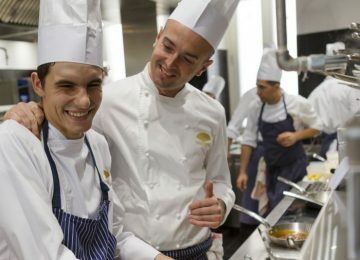 Did you know that 5 star service can come with no waste? Whatever your kitchen needs, Electrolux Professional has an all-round solution that can boost your productivity and sustainability. We think both of Hotel Chains and Independent Hotels. Save up to 60% on energy costs while improving performance with thermaline premium cooking range. 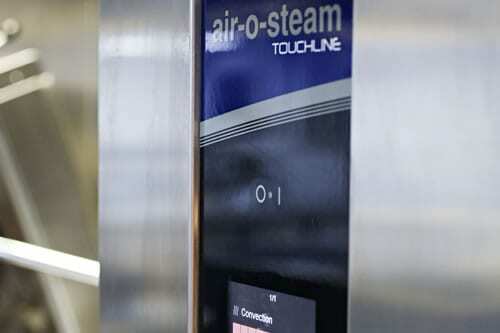 Cook the eco-friendly way with Touchline air-o-steam, the greenest combi oven currently on the market. 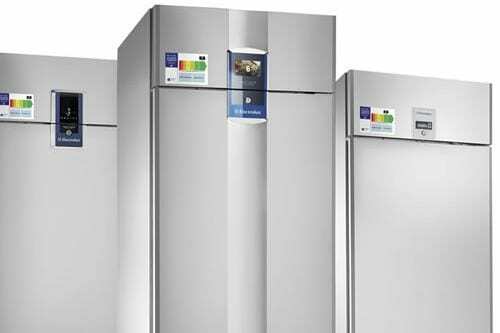 Keep food cool with best-in-class energy efficiency in ecostore refrigerated cabinets. 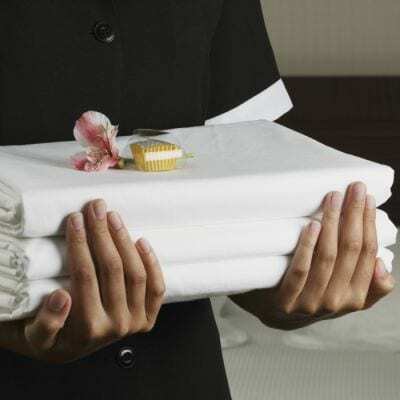 Why a hotel needs an In-House Laundry? 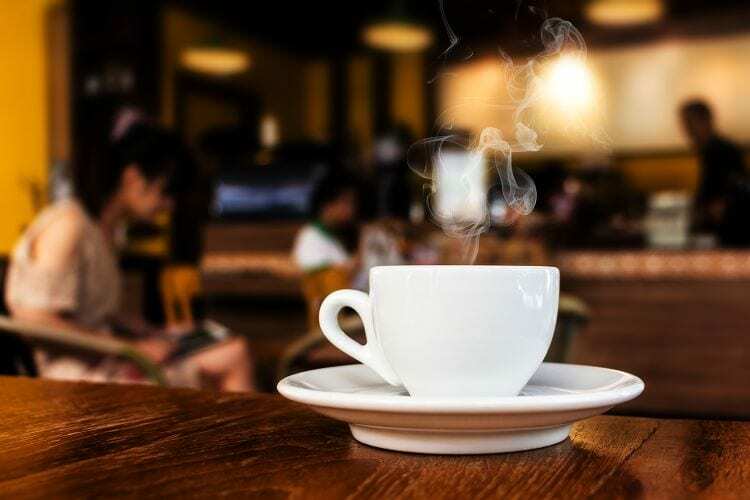 Do you know what matters most to your hotel guests? 96% said they wouldn’t return to a hotel if the towels or bed linen were poor-quality or stained. Don’t let this happen to you, take control and ensure perfect hygiene and cleanliness with an in-house laundry from Electrolux Professional. Superb cleanliness and hygiene thanks to custom programs and wash processes gives you true control over processes and costs. 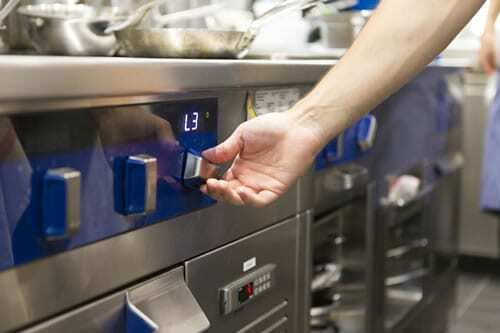 Precise control over hygiene and cost control with the Certus Management Information System. Up to 50% lower running costs with the Automatic Saving System and Heat Pump Technology. Higher availability and lower workwear costs due to faster laundry turnaround. Lower your energy and water consumption. Outstanding results, for your valet service, with most precious textiles and fine wool labelled dry-clean only. The vanguard of wet-cleaning: all the benefits of water with the speed and simplicity of solvent-cleaning. Get your uniforms always perfectly clean, respected and done in time.